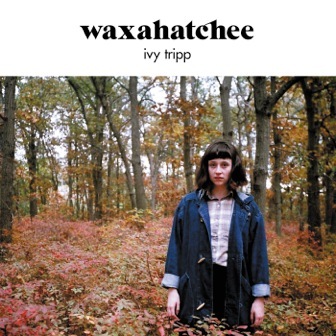 A new video for Waxahatchee’s single Under a Rock has just been released. Originally the brainchild and solo project of Katie Crutchfield, Waxahatchee’s new video features a five-strong full band line up. The single will be released on May 10th, and is taken from the album Ivy Tripp, which came out on April 6th via Wichita Recordings.